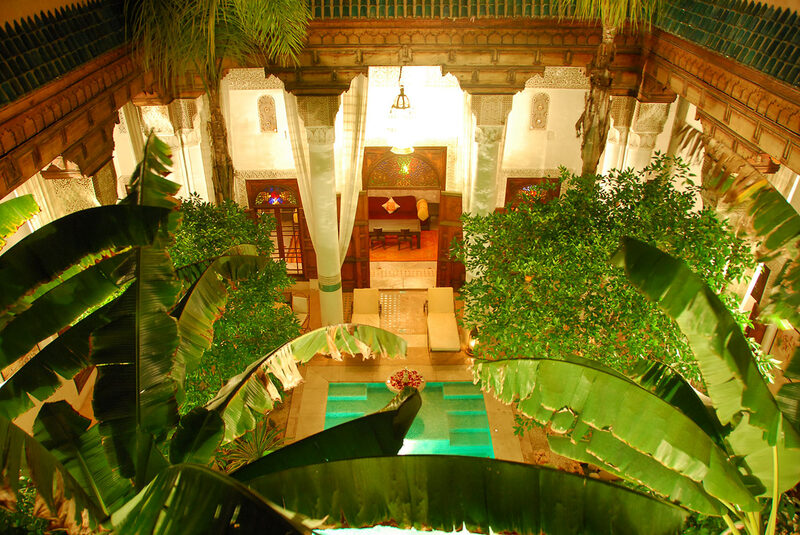 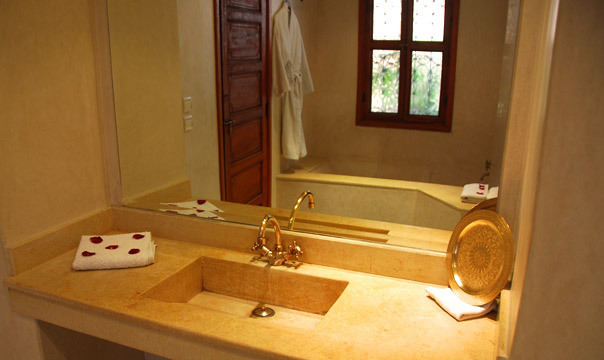 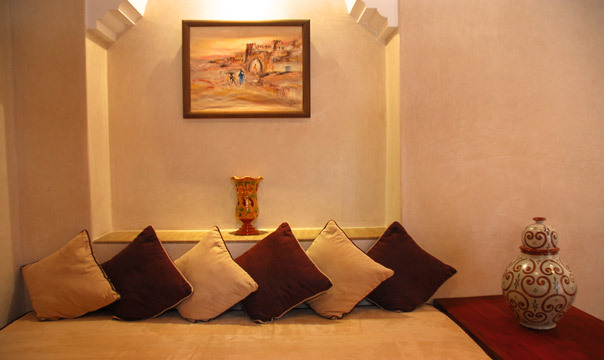 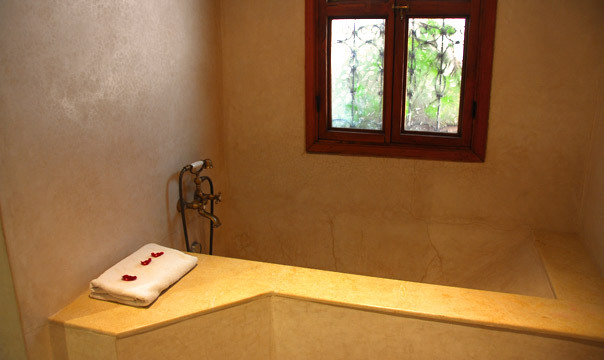 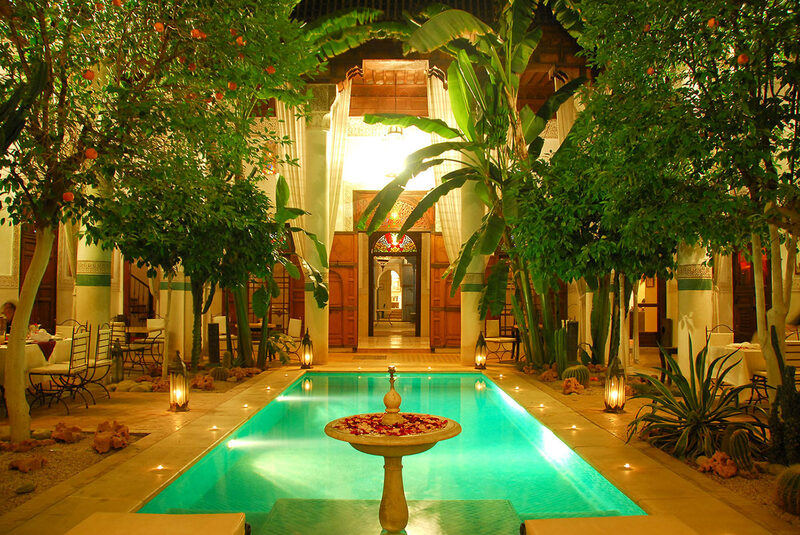 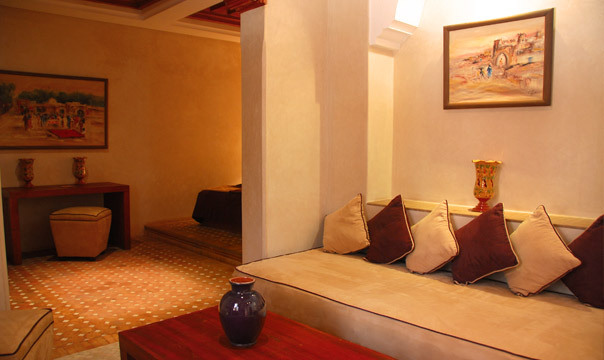 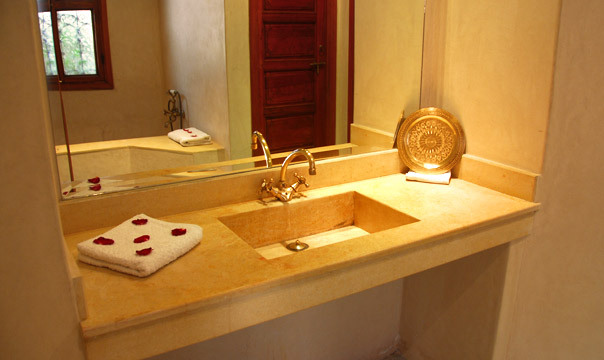 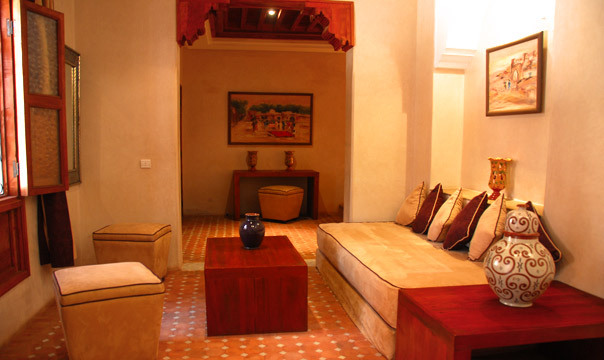 The Arfoud is a deluxe room on the ground floor of the Riad. 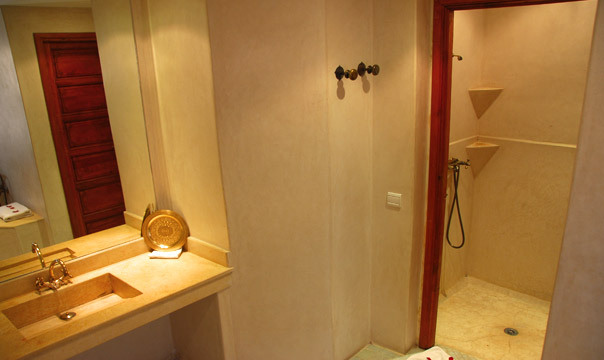 It is very spacious (45 sqm) and has a large bathroom with shower and bath. 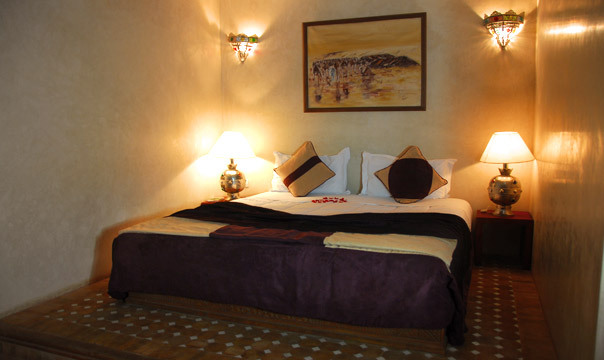 The room has a double and single bed and can sleep up to three people.